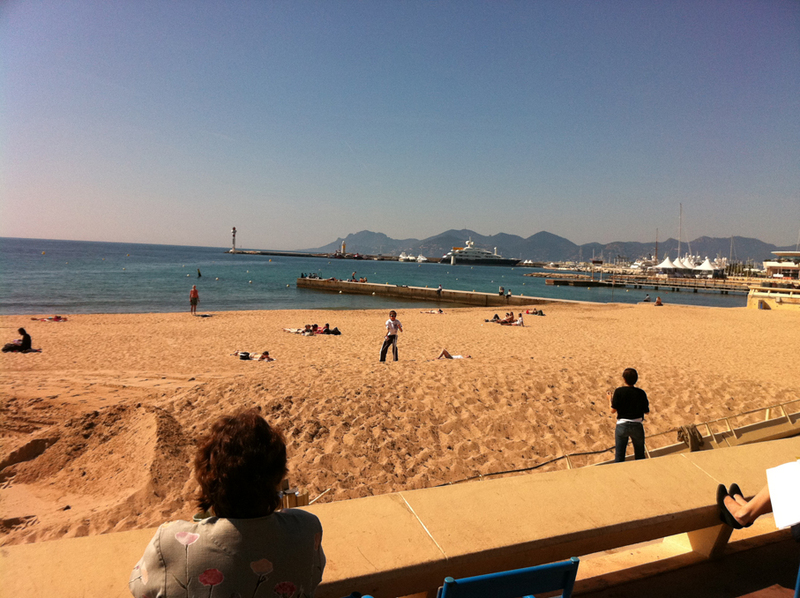 Off we go to another trip to the south of France – that beautiful, if somewhat tiresome town called Cannes. 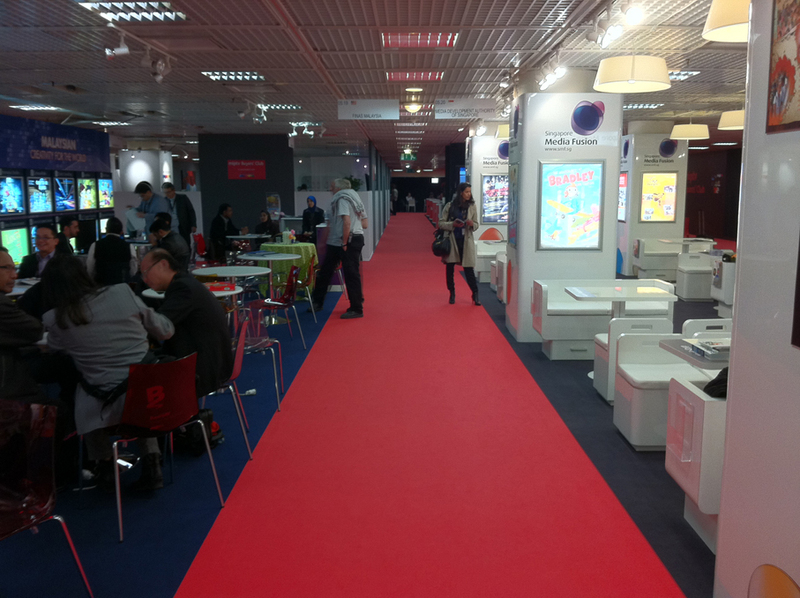 It’s April, which means its MIPTV. 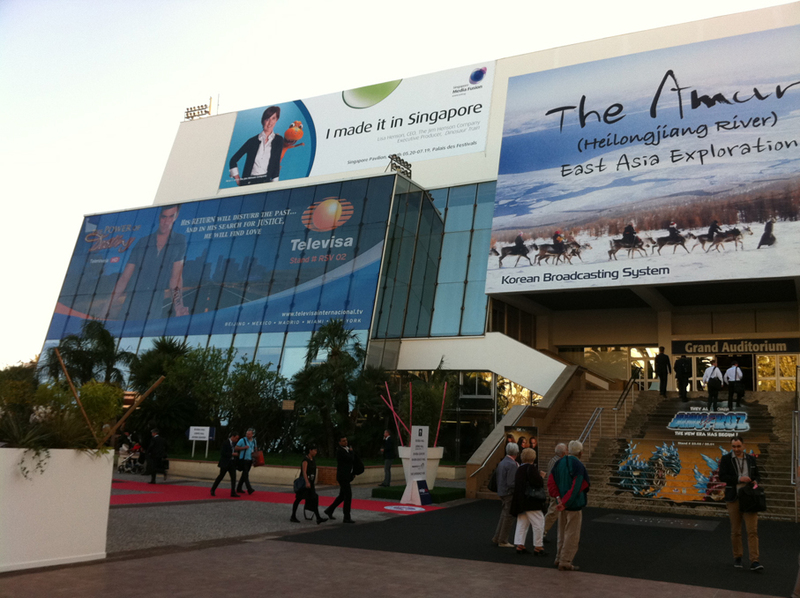 It felt like yesterday when I was blogging about MIPCOM, which was 6 months ago. 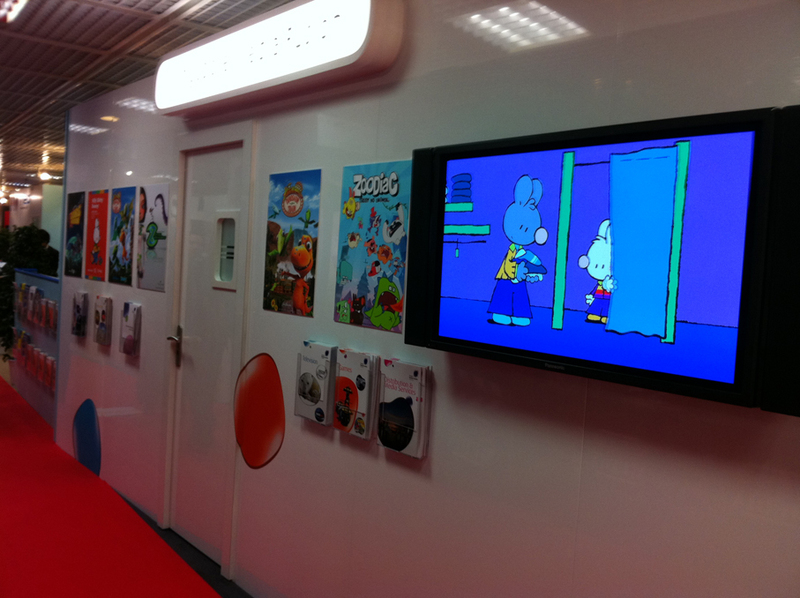 What’s gotten annoying about MIPTV is that it’s literally just over a month after Kidscreen in New York. Seriously, how many of these markets do we need? It’s especially rough for producers based in Asia like us. 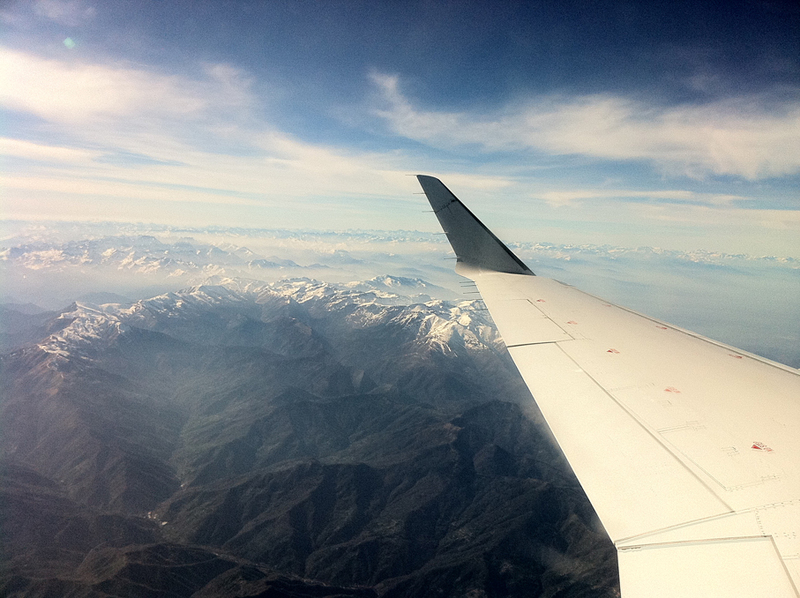 36 hours on a plane (to and fro) including layovers is time you don’t get back. 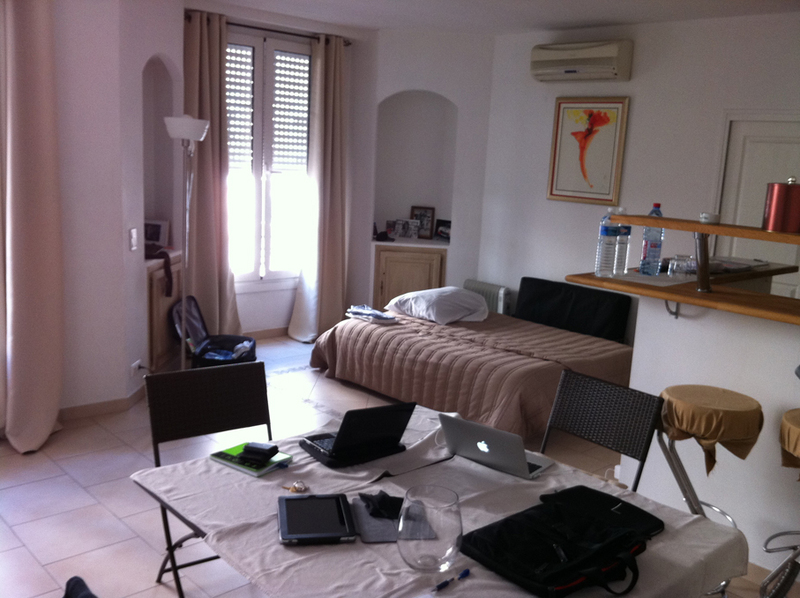 I do empathize with our Australian colleagues, who probably travel the furthest from down under to reach Cannes. 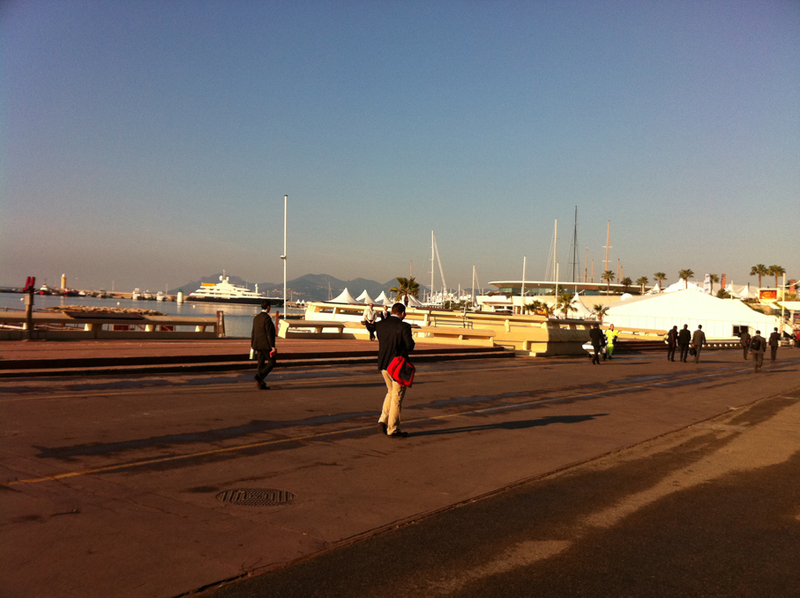 Back to MIPTV. 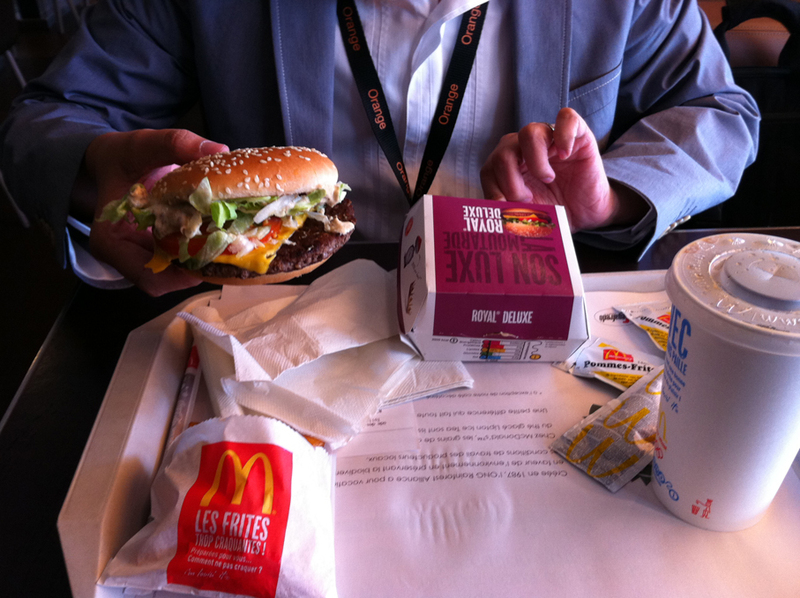 One thing good about this year’s market is that it was shortened by a day. Usually the market lasts 5 days (Mon-Fri). This year, it ends on Thursday. Given as we typically leave a day earlier, that means it’s a smash and grab, quick 3-night stay before we jet back home. It’s a nice thought, but not after you think about the time and money spent just to be able to walk through the main door of the Palais with that MIPTV badge around your neck. It’s become a cliché to say that the market is ‘quieter this time’. 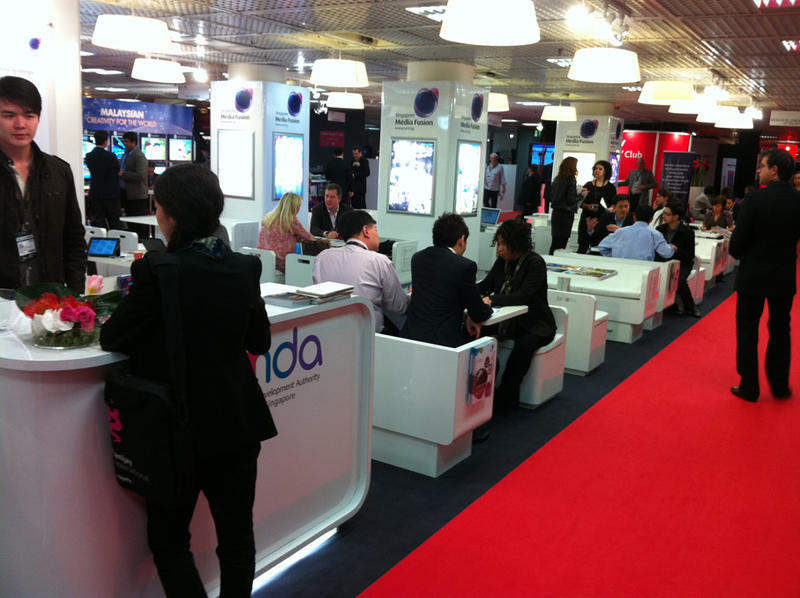 Yet somehow each year the participant numbers released by ReedMidem (the organizer) show more people are at MIP, regardless of how slow traffic seemed to be on the show floor. Well, this year Reed actually said the number of participants was the same as last year. I guess attendance must have fallen. I think I really need an extended stay in Europe, maybe a detour to Paris or Milan or Prague or Madrid, to erase this muted contempt I have for coming all the way here. 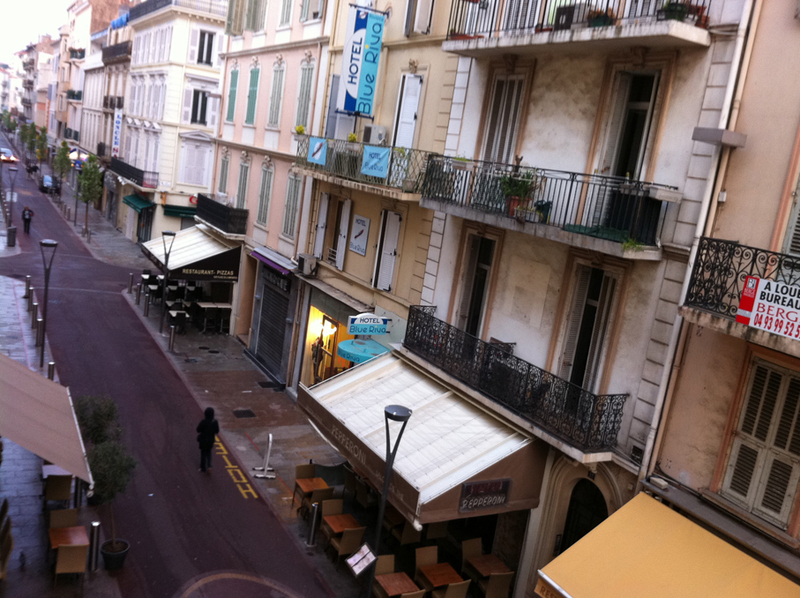 Eleven times in Cannes and I’ve never gone anywhere else after the market except back home. 1) Catching up with friends and making new contacts and just talking about the business with different people other than my colleagues. It’s amazing how obvious it is sometimes to tell apart those who are truly passionate about the business that you literally feel the kid inside them struggling to break free, and those who see it plainly as a business. There’s nothing inherently wrong with either, and we obviously need both, but one does get reminded of the reasons why we do this. With each passing year in the industry, I find myself becoming a bit more reflective, and occasionally flirt with the philosophy side of this thing called making cartoons. 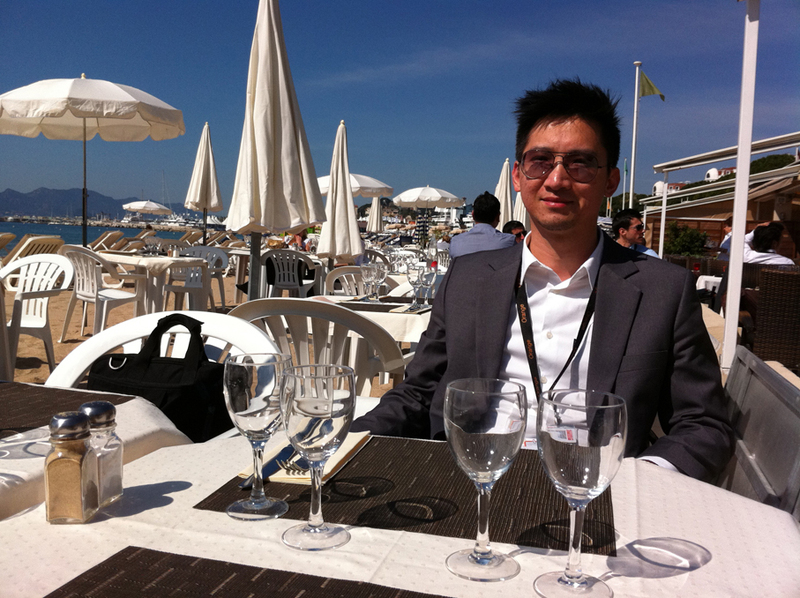 If it takes coming to Cannes a couple of times a year to get me in that mood, I’m cool with it. 2) The Riveria weather. If Singapore’s like that all year round, I’ll happily report for reserve army training. Same apartment as last year. View from balcony. Crisp morning air. Singapore and Malaysia Pavilions separated by the Red Sea. 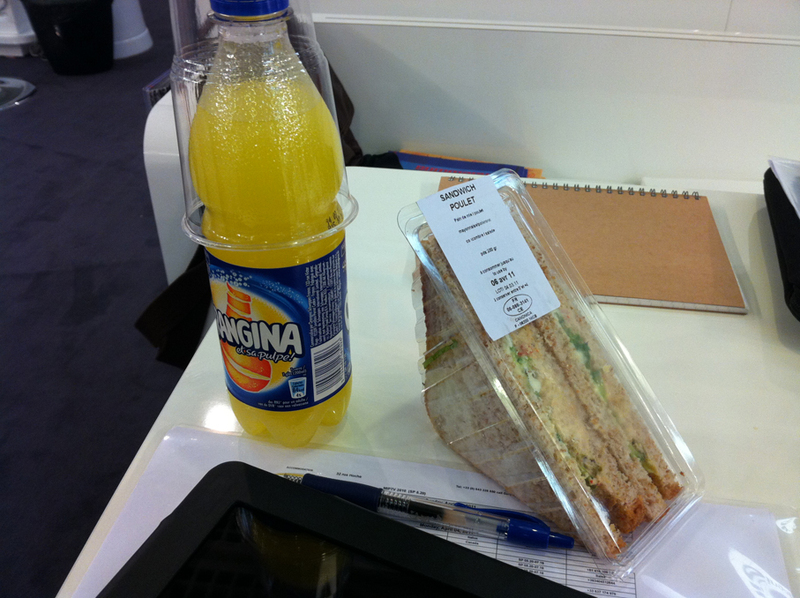 10 bloody Euros for this feast in between meetings. 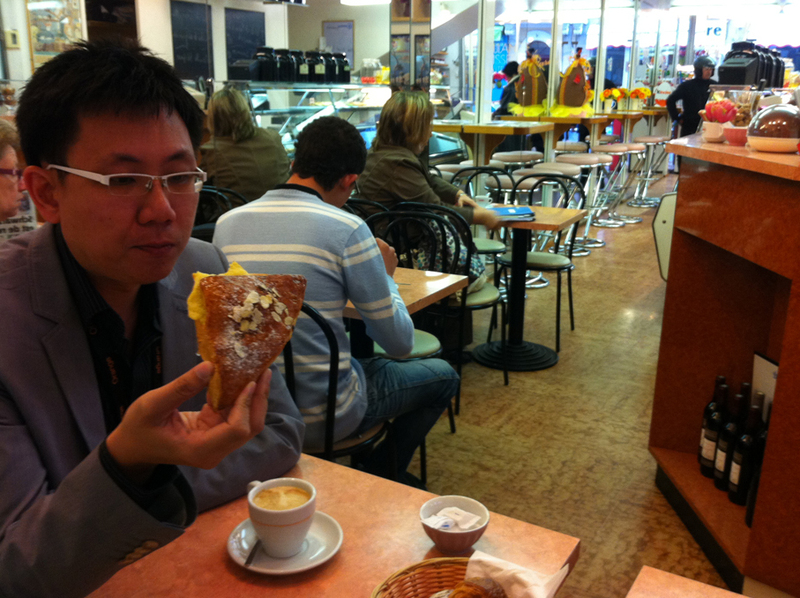 Choon Meng has a more evolved taste for French food than I do. Breakfast at the pastry shop below the apartment. 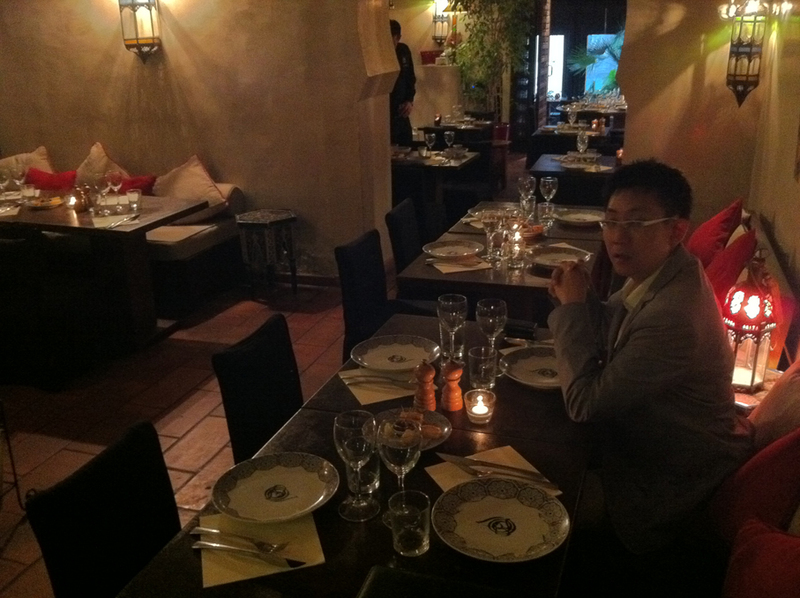 Embarrassingly early for our dinner meeting. It was hotter than it looks. The weather – not the suit / shades combo. Choon Meng calling to check why his private yacht is late. Not quite Eternal Sunshine of the Spotless Mind. 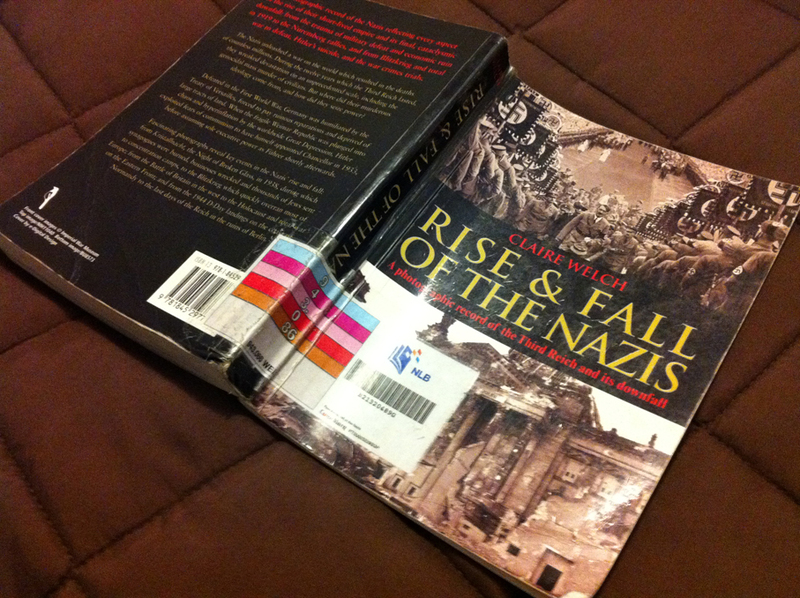 Choon Meng’s choice of travel literature. You know – light, easy-reading stuff. Munich airport on transit. 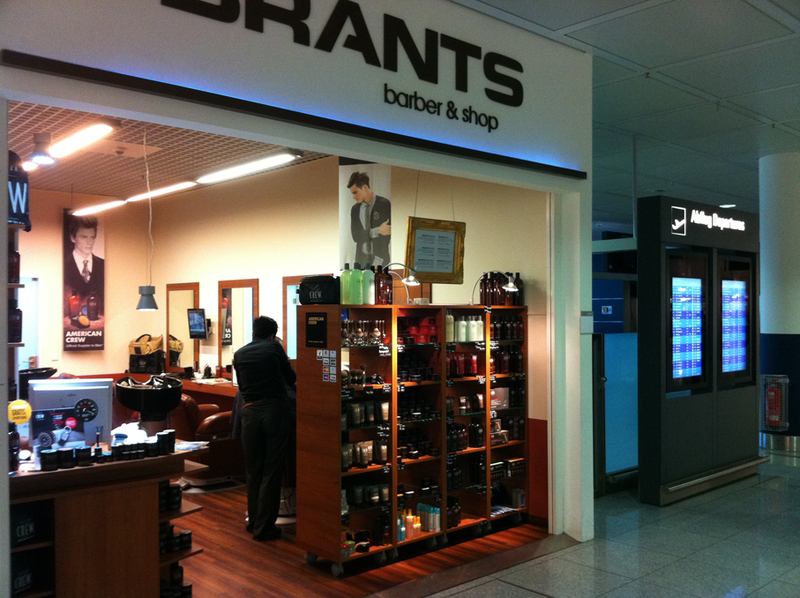 Never seen a barber shop in an airport before. A cut above the rest, clearly. 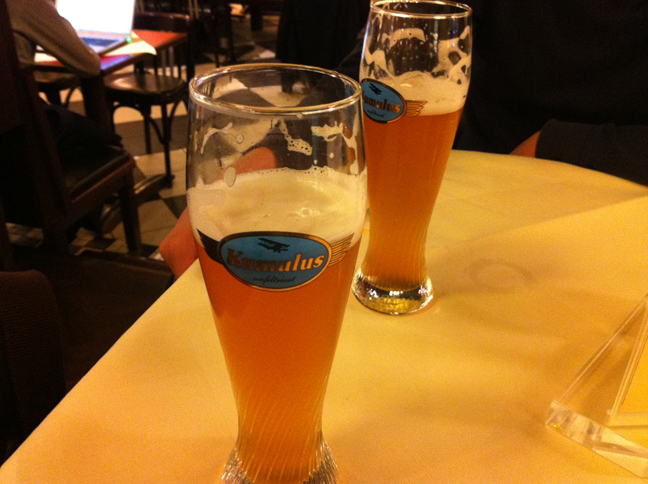 Best thing about German airports – Bavarian lager. Noyce.